I guess you have no clear understanding how many website/blog owners out there are making it big from the blogging world based on the traffic they are generating from opera mini news feed. True or false. 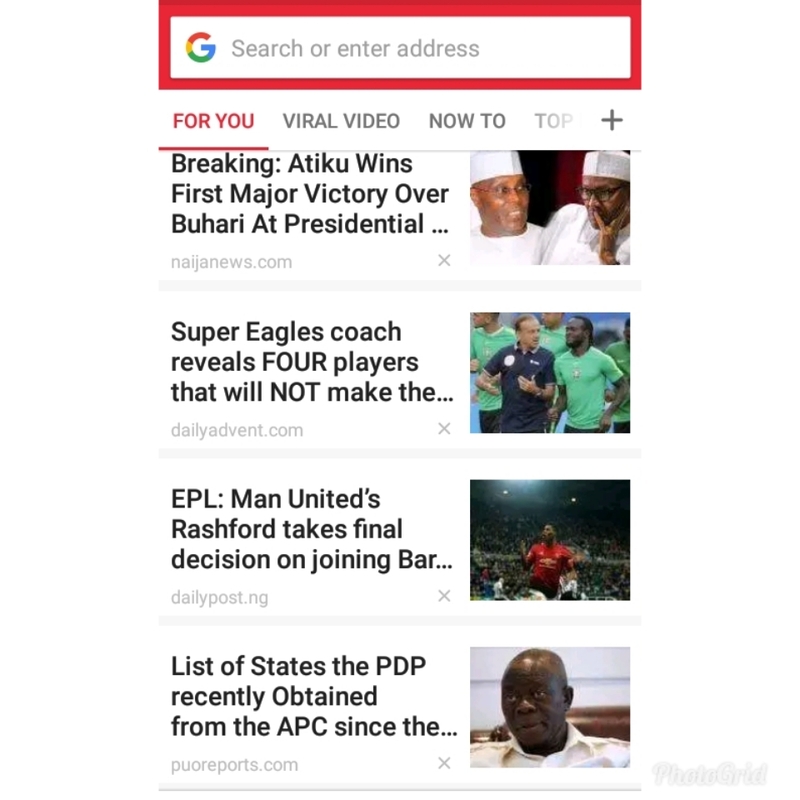 Take for instance,immidiately you launch your opera browser, and wanted to type in your keywords in their search query,first thing you will notice is the large arrays of news being displayed on their default homepage.true or false? But before we dive into the matter,let's first understand what the term,"opera mini" is all about. 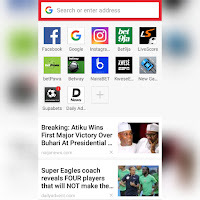 Opera mini is a mobile web browser being developed by the opera software company and it's one of the world's most popular web browser that works on any phones both the java platform,android and iOS. In July 2012,opera software reported that opera mini had 168.8 million users worldwide as of March 2012,opera had 300 million users and up to 150 million page viewers in February 2013,in 2018 it has 350 million users and up to 200 billion page viewers. Right now, just imagine the kind of traffic and money you will be getting once your site post started featuring on opera mini news feed. As a website/blogg owners, you can generate your income by what we called "the readers page" and the"blogging way". is a process by which opera mini owners runs an advertisement on the page,it benefits is that 50% of revenue that is being generated are being shared among websites/bloggs owners.you get paid immidiately your earnings reaches up to $99.99. As a webmaster (owner) you must be running some sort of advertisement on your site, either through Google AdSense or through media.net or any other platforms.and when a reader or visitors clicks on the read more button from opera news feed and landed on your site,they will be tempted to click on any advertising the found interested in your site. your site must have a responsive template. Open your email account and click on compose a message on recipient. type social-network@opera.com and list out your intentions. once the approved your request,immidiately, follow the instructions that will be handed over to you by their agent and wait for some weeks in other for them to review your work. once being done accurately,be glad because,finally,your site post will be displayed on their news feed.